Are you struggling to find a reliable instructor near you? We at Iyoka driving School, welcome learners from all walks of life, from those who have just turned 16 and looking for Lerner permit test, beginners moving from L to P plate, to those who are looking for a refresher course, intensive driving course, or overseas license holder looking to organize an urgent drive test. So, whatever your reasons for learning, Iyoka Driving School can help you to pass your driving test as quickly‚ and as cheaply‚ as possible. We also have intensive courses designed to get you through your practical test with the minimum of stress. 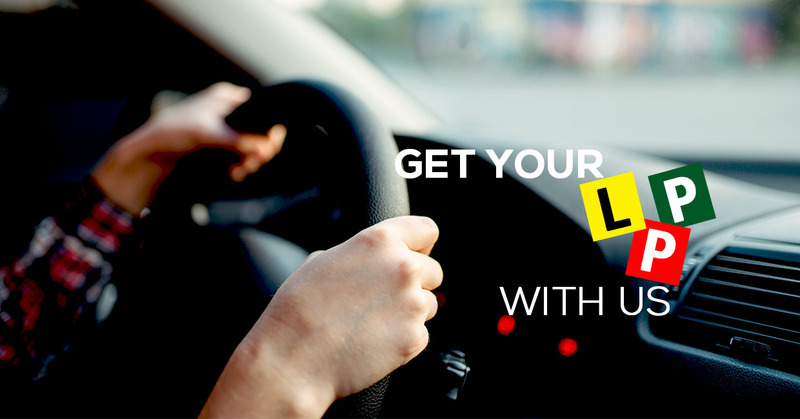 Join Iyoka driving school Melbourne today to start your lessons with experience female driving instructor. Driving school Melbourne few successful candidates. Contact our female driving instructors. 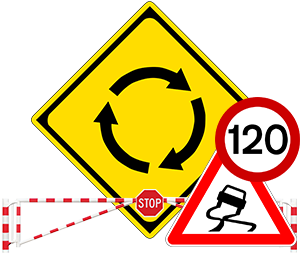 At Iyoka Driving School, our qualified and experienced instructors will carefully and patiently guide you through the complete process of learning to drive safely until you get your licence successfully at very affordable rates.